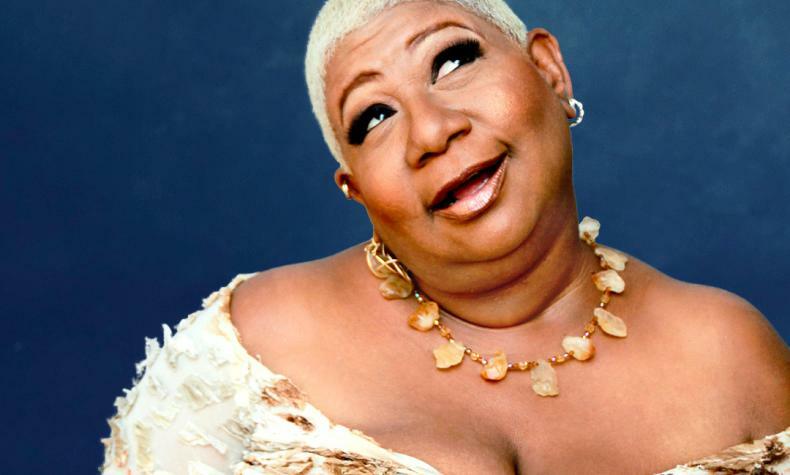 Comedian Luenell brings her standup to the Sayers Club at SLS Las Vegas. She is best known for her role in the comedy "Borat" and recently in A Star Is Born. She has appeared on comedy television shows as well.